Escape Reality is a game played in real life. You and your team have just 60 minutes to escape one of our uber-real rooms. Are you looking for your next big challenge? Why not come and try one of our escape rooms in Dubai! With 8 differently themed escape rooms, we can cater for large groups of up to 48 players per hour. Our branch also boasts a spacious social area and a large corporate meeting room. Escape Reality Dubai is an ideal place to celebrate birthdays, days out with family or friends, and even for holding a corporate team building activity. The concept is straightforward. 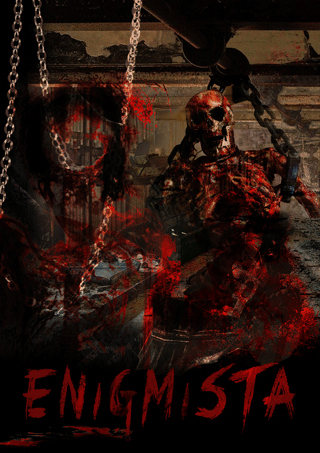 Teams of 2-6 players are locked within a themed room for sixty minutes and must work together to find and solve the challenging puzzles. If hoping to embark upon a teambuilding exercise for colleagues or employees best suits your team, then our live escape games have proven to be a great setting for an unusual team building activity. 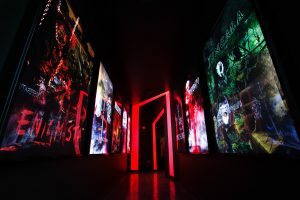 Players will have to think creatively and interact together in a neutral environment, out of the workplace, in their attempts to escape the room. Our puzzles require excellent teamwork to make sure you get out before the clock hits zero. Tasks will make you think outside the box whilst having to perform sequence challenges, solve counting conundrums and uncover searching skills which you never knew you had. Take on your very own brain game in Dubai by heading to our branch. We have a wide range of challenges waiting, from taking on a prison escape mission in Alcatraz, to capturing and defeating a notorious vampire named Nosferatu. The dice have been rolled in the game known as Jungala but you must complete the game and escape unscathed. 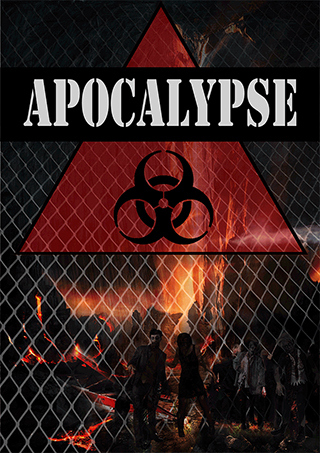 In Apocalypse the zombies are catching up, but we can only hope that you can uncover the truth before the virus spreads even further. If fighting for an heir to the throne of The Iron Kingdom sounds like your kind of escape mission, then bring your best skills and choose your battles wisely. 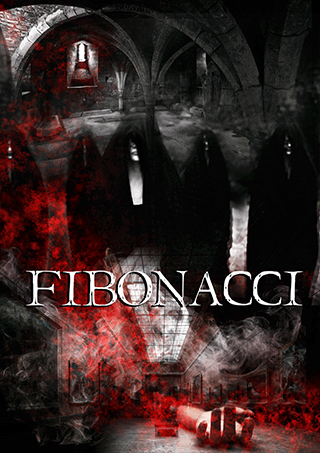 In Fibonacci can you solve the puzzles and simultaneously escape from those who have been following you trying to frame you for a crime you did not commit? How about escaping from the lair of your captor as you awake inside a darkened room with only a set of dangerous tasks standing in your way before you can feel freedom again? Finally, remember that robots implanted with human technology could outsmart their creators in Machina, unless you can stop them that is. Escape rooms in Dubai have proven to be a popular theme of entertainment in the recent months and it shows no signs of slowing down in popularity. You can find Escape Reality Dubai located in the prime location of being right next to First Gulf Bank Metro Station on Sheikh Zayed Road. If you are just visiting Dubai and have already seen the traditional tourist destinations in the area, or are looking for unique and quirky things to do, then why not try something out of the ordinary and book your escape game now! We are open Saturday to Wednesday 12pm – 10.30pm and Thursday to Friday 12pm – 12am, so there is plenty of time to gather a team. Will you be successful in your mission to free yourselves from the best escape rooms in Dubai? Escape Reality in Dubai is a game played in real life. You and your team have just 60 minutes to escape one of our uber-real rooms. You’ll come as friends, but leave as heroes as you battle against time to solve puzzles, overcome challenges and defeat your doubts. So far i’ve done Enigmista & Jungala at Escape Reality, both times, it was an absolute pleasure dealing with the staff on site, the facility is well equipped also. best of all, the games are more about using your brain and thinking outside the box, will definitely go again and again! We went to Escape Reality to find out which room to pick. They were very helpful and we had a great experience, it was a lot of fun. Fun enough that we had to go back just two days later! I went to escape reality in dubai with my husband . The hosts were very polite, funny and helpful. It was an amazing experience ite series. Yeswe did it . Don’and a lot of fun. 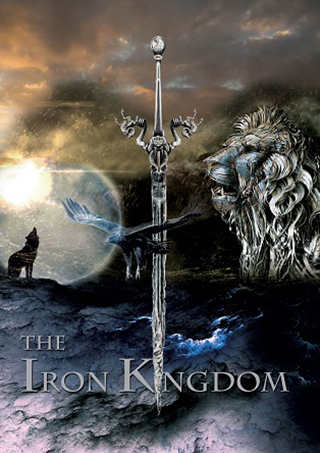 I spent happy hours trying to solve the mystery .I have chosen games of thrones my favourt miss this adventure. © Escape Room, Escape Reality.